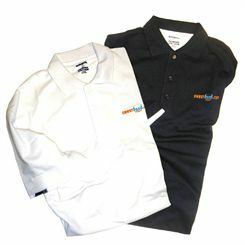 Sweatband.com has a great range of Mens Tennis Shirts and jackets from leading brands like Karakal or Yonex. They feature stylish designs and are made from lightweight breathable fabrics to ensure the comfort of wearing and ability to make all the necessary moves, which are crucial for the player. Each product is price checked for value and dispatched on our fast delivery service.